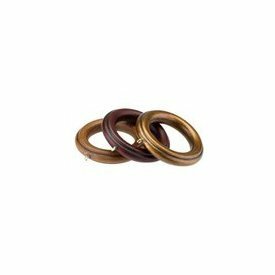 Fluted rings 2 5/8 inch inside diameter -- BasicQ Inc.
Fluted rings 2 5/8 inch inside diameter, 4 1/4 inch outer diameter. Renaissance Collection by Design Elements. Availability: Ships in 1 to 3 business days (In-stock), 5 business days (Custom) Priced each.